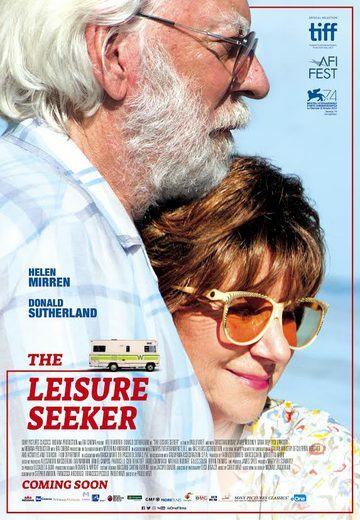 The Leisure Seeker was the nickname of the old RV used by Ella and John Spencer to go on vacation with their children in the 1970s. On a summer morning, to escape a destiny of medical care that would keep them apart forever, the couple leave their adult and intrusive children astonished as they board that dated vehicle for a new adventure down Old Route 1, towards Key West. John is ditzy and absent-minded but strong, Ella is exhausted and fragile but still very lucid, together they seem to hardly compose a single person. Their trip through an America they no longer recognize – between hilarious moments and others of real terror - is the occasion to live again a love story nourished by passion and devotion, but also by secret obsessions that emerge brutally, revealing surprises up to the last instant.